The Last Judgment—A “Choose Your Own Adventure” Story with Three Possible Endings! 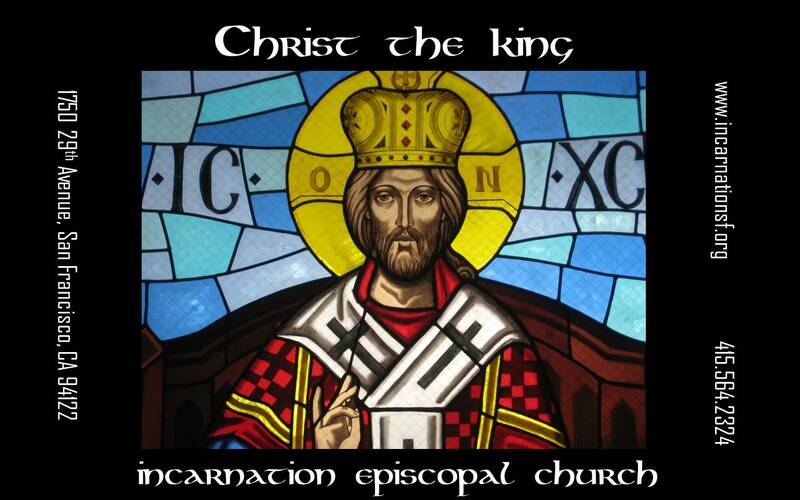 Today is Christ the King Sunday. If you’re not familiar with that title, it might be because Episcopalians didn’t officially have this feast day till 2006, when we adopted a new lectionary. The liturgical color of the day is white, because it’s meant to be a festive occasion celebrating Jesus Christ’s sovereign rule over all creation. But to be honest, today’s Gospel reading kind of lets some of the air out of the party balloon! Last week, we got the threat of outer darkness, “where there will be weeping and gnashing of teeth.” This week, we get the threat of “eternal fire prepared for the devil and his angels.” Not much of an improvement! Now, I maintain that there is, in fact, Good News in this Gospel reading. But it takes some work to find it, mostly because it takes some work to figure out what Jesus is talking about. The reading is deceptively simple. You might be tempted to sum it up as follows: serve the needy and go to Heaven; ignore the needy and go to Hell. And preachers for the last century or so have, in fact, taken that interpretative route. But the meaning of today’s reading is not so clear. 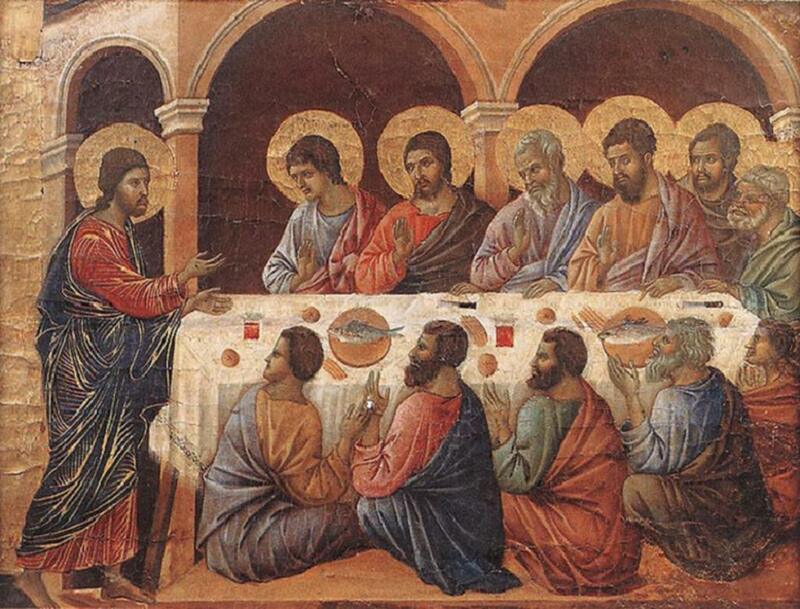 There are two issues with the language of the text that greatly affect its meaning, and they have been a bone of contention since the 3rd Century: 1) What does Jesus mean by “all the nations”? and 2) To whom is Jesus referring when he speaks of “the least of these who are members of my family”?